Signing up for my newsletter is easy. Subscribers get updates on new books and new series installments first! Click here to download 12 great books for free! Share on your blog/Twitter/Facebook and I will be eternally grateful. As some of you know, I am a member of Codex, a group of “neo-pro” science fiction and fantasy writers. Most of us traditionally publish but a fair number have dipped their toes (and some their whole selves) into self-publishing. We are each offering some books for free tomorrow, September 26, until September 27. 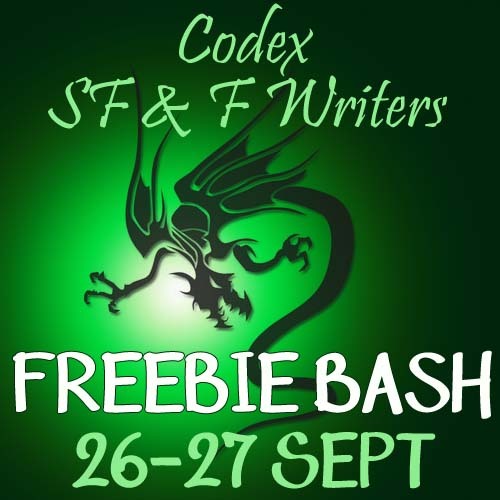 The freebie bash begins at midnight tonight PST (3 a.m. Eastern Time). Your local time will vary, as Amazon is a worldwide company, but they will all be free soon. Here is an Amazon Listmania! list with all the books on offer. Here is a link to the promo website. I am offering The Godless Land. Download, and enjoy! 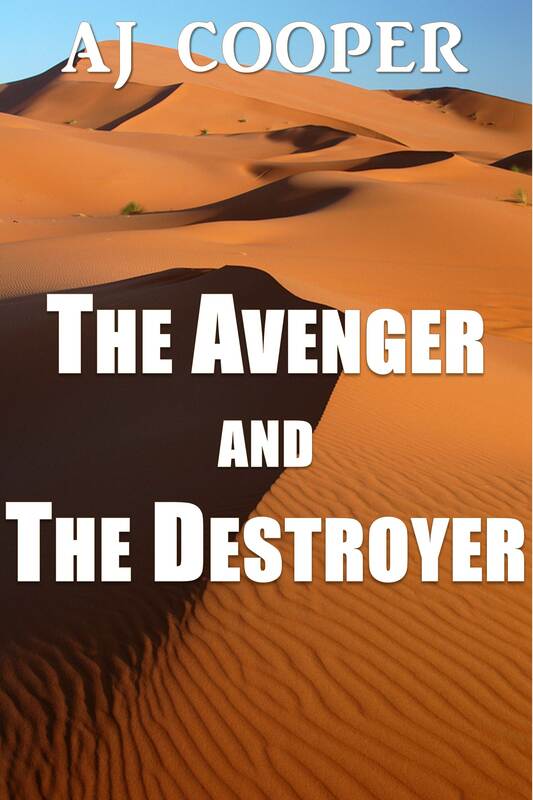 Audiobook now available on iTunes. First I’ll take a moment of silence for those who died on September 11, 2001. It’s hard to to believe eleven years have passed since then. 1. 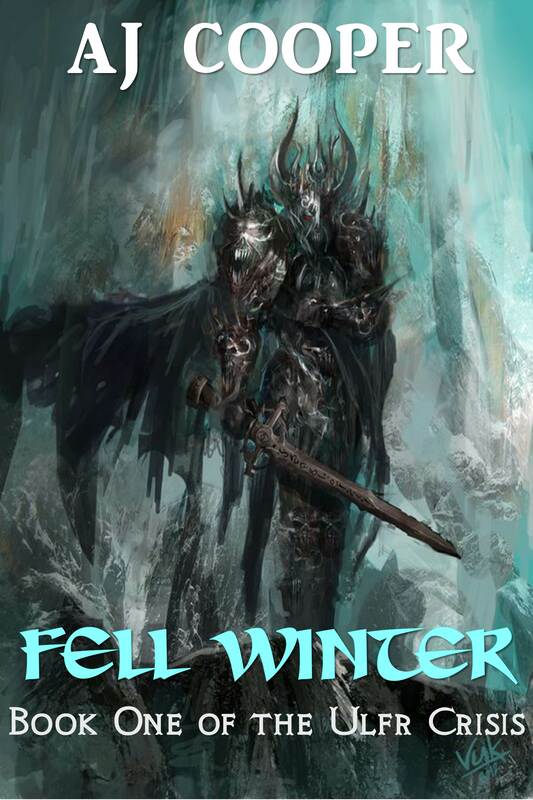 The new novel, “Fell Winter,” is on Kobo and Smashwords. 2. Nocturne got a makeover. His cover did, at least. 3. The audiobook for Nocturne Son of the Night is done and will be available within three weeks on Amazon, Audible, and iTunes. The narrator, Matt Weight, did an excellent job. 4. A bunch of neo-pro writers who do ebooks will be giving away *some* of their preciouses from September 26 to 27. I will be giving away The Godless Land. Spread the word! Go here to read, and get links for the first episode of Enchanted Forest. I will be publishing some background info on the world on this web-site, so stay tuned.